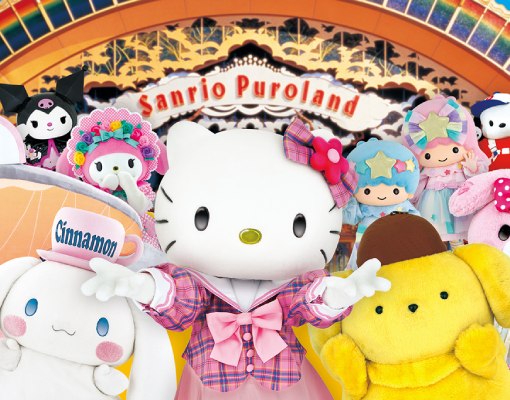 Grab the chance to meet Hello Kitty and friends at Sanrio Puroland in Japan. Indulge in the overabundance of cuteness with interactive live shows and musicals. Need some excitement? 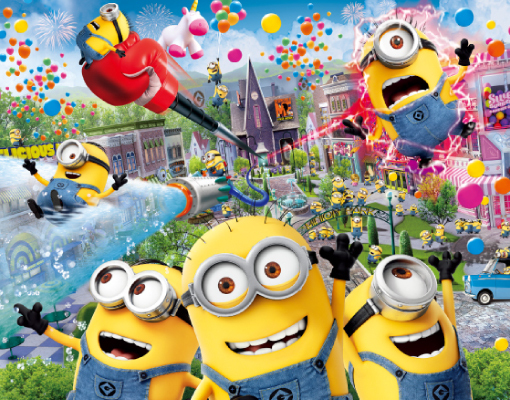 Fret not, follow Hello Kitty on a heart-stopping adventure through various rides attraction.